Самое настоящее народное ���� видео, которые снимают супруги у себя дома поздно вечером, когда приходят после работы, ужинают и идут в кровать, чтобы снять стресс, который The W. T. Waggoner Estate is seeking a working relationship with an industry partner to further explore and develop the ranchlands. Approximately 160,000 acres of the 560,000 acres are proven prolific oil properties. Very few test wells have penetrated the remaining 400,000 acres. The South and Western portions of the ranch are within the shelf and slope regions of the carbonate platform where the application of new seismic technology tied to solid geological models will lead to a very successful venture. 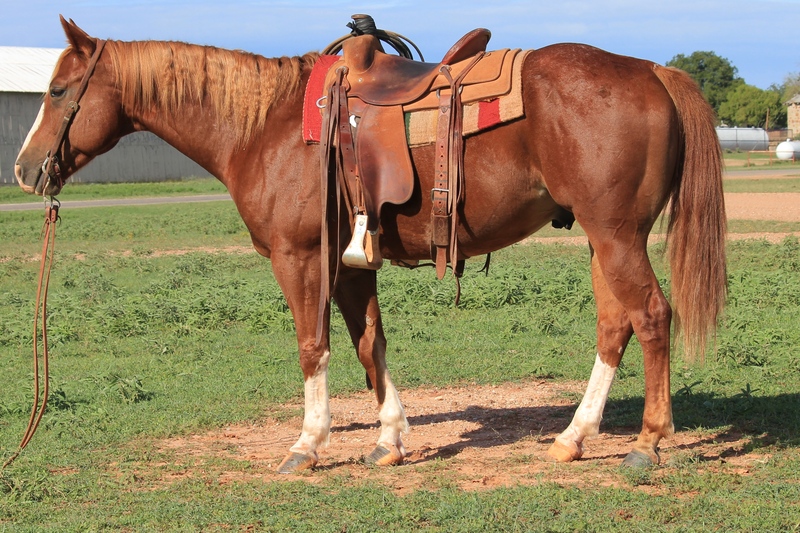 Our ranching operation includes, cattle, horses and the farm. Our cattle herd consists of approximately 10,000 mother cows comprised of 60 percent Hereford and 40 percent Angus/Hereford and Brangus/Hereford cross. These cows are bred to Hereford, Angus, and Charolais bulls. 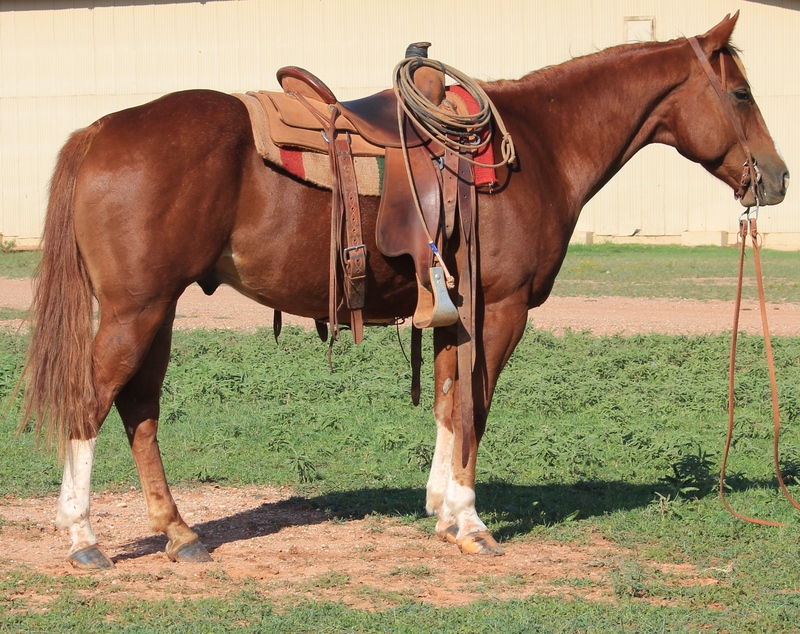 Our horses are American Quarter Horses and we raise them for our use on the ranch. Many carry the bloodline of Poco Bueno. Marketing is done through private treaty and production sales. 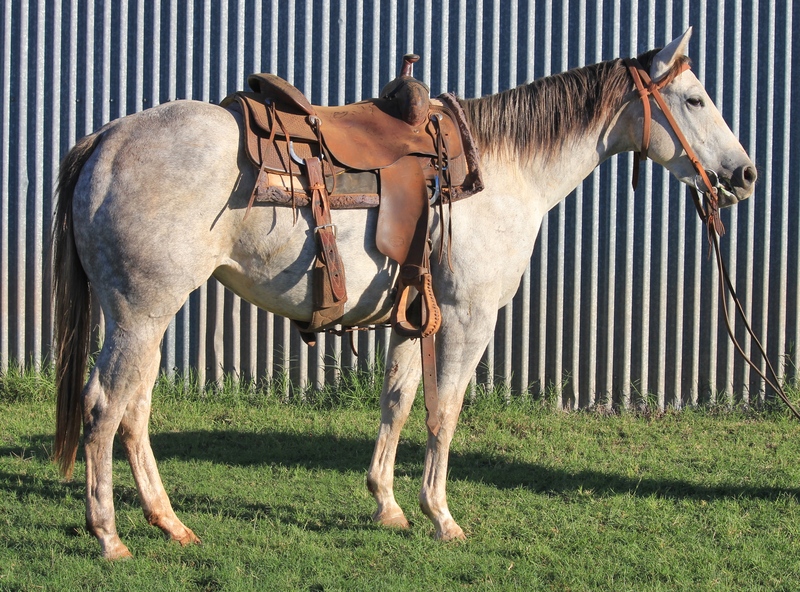 We farm approximately 25,000 that we use to graze cattle and raise crops for sale and internal use. 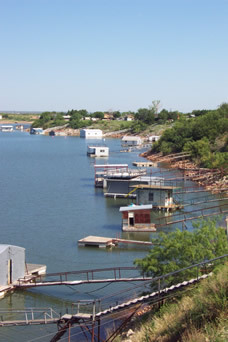 Lake Kemp, a popular North Texas fishing and recreational site, is located approximately 40 miles west of Wichita Falls in Cara Blanca Park, the recreational park surrounding the lake. 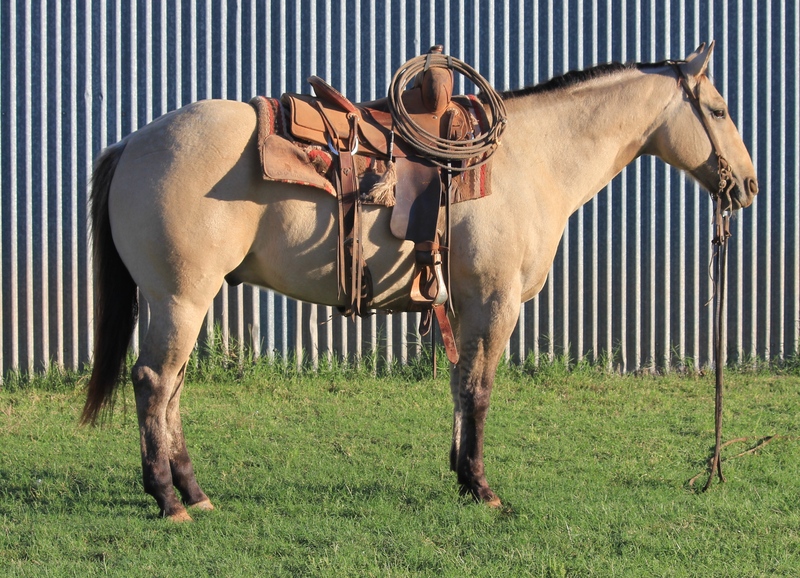 W. T. Waggoner Ranch is currently developing hunting opportunities for quail, wild hog and deer. 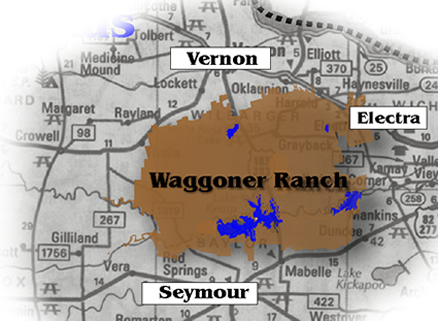 W. T. Waggoner Ranch is located 13 miles south of Vernon, Texas with office headquarters in Vernon. 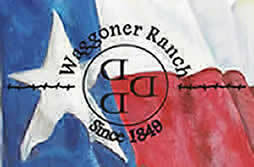 The Waggoner Ranch was established in 1849 by Dan Waggoner. 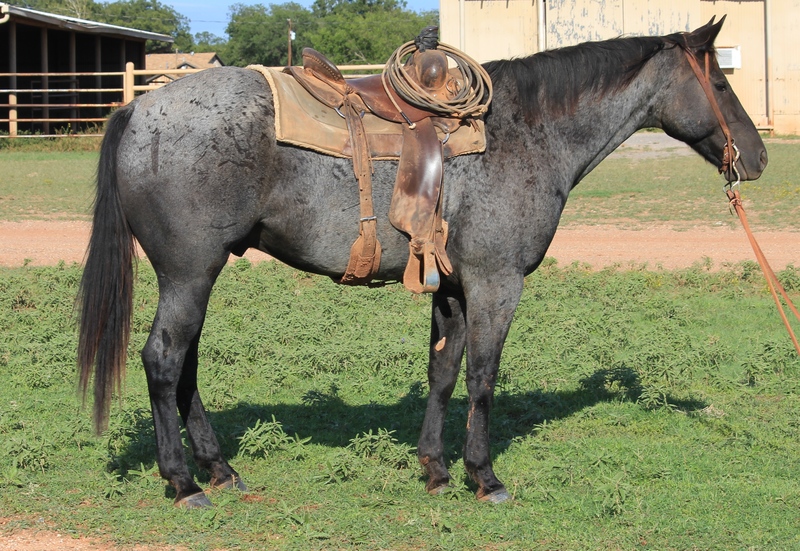 He began buying land in western Wise County in 1870. As land was cleared for settlement, he gradually moved west and by the late 1870s settled along Beaver Creek near Electra Texas. 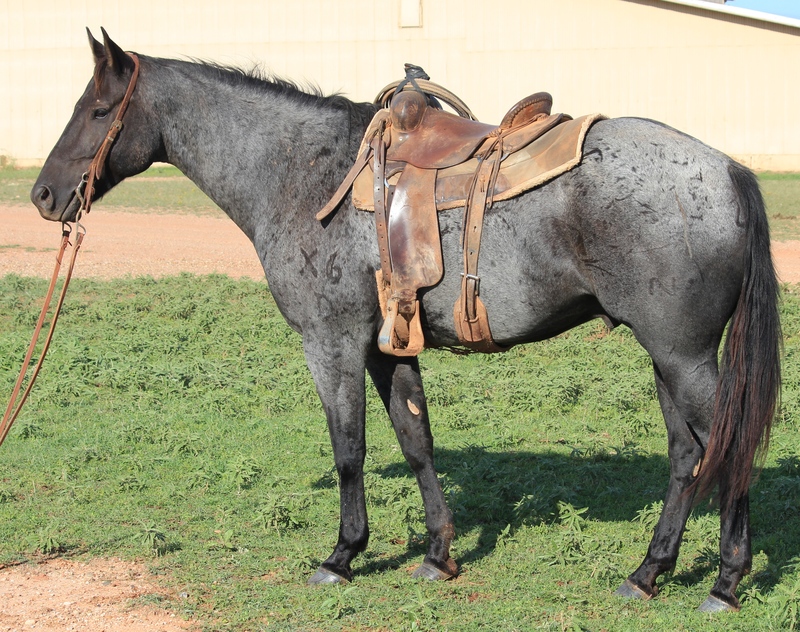 Dan Waggoner passed away in 1903, and his son, W. T. (Tom) Waggoner continued to expand his ranching interests. Today the ranch consists of approximately 535,000 acres, and is recognized as the largest ranch in Texas under one fence. In 1923, W. T. formed what is known today as the W. T. Waggoner Estate. He served as trustee, and his three children, Guy Waggoner, Electra Waggoner Wharton, and E. Paul Waggoner comprised the Board of Directors. 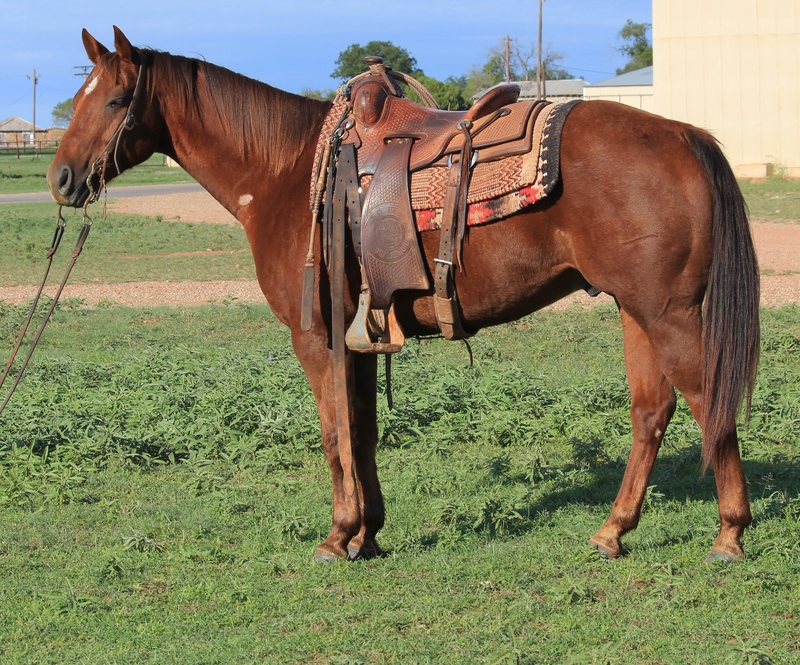 The W. T. Waggoner Ranch is five-time winner of the Texas Ranch Roundup and a recipient of the American Quarter Horse Association's "Best of the Remuda Award". 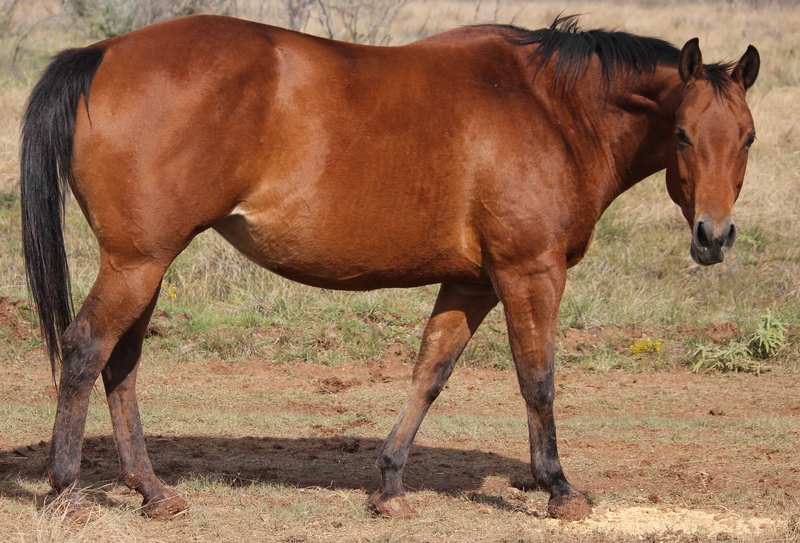 Members of American Quarter Horse Association, Texas and Southwestern Cattle Raisers Association, National Beef Council, Texas Alliance of Energy Producers, and the Texas Land and Mineral Owners Association. Decendants of the Waggoner family sold the ranch to Kroenke-Ranches of Bozeman, MT in 2016. Today, the W. T. Waggoner Ranch is managed by Sam Connolly of Bozeman.